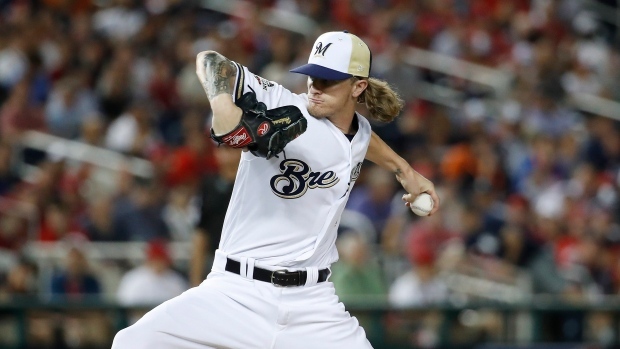 WASHINGTON — Major League Baseball said Wednesday that Milwaukee Brewers pitcher Josh Hader will be required to go through sensitivity training after years-old racist and homophobic tweets of his resurfaced during the All-Star Game. "He made a mistake 7 years ago. He admitted, he apologized and most important: He learned from it," Aguilar tweeted. "Regarding accusations of racism: I'm Venezuelan and with the skin colour that I have, can tell you that it is a lie. Obviously he's not racist. He's a great player and a better person. Great teammate."